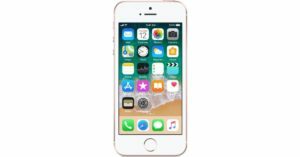 Apple launched the iPhone SE back in 2016 and the smartphone went on garner a lot of appreciation and success as it was an option for those who did not wish to use iPhones with big displays. We wouldn’t be wrong to say that the main reason behind the demand for the iPhone SE was its 4-inch display. The smartphone is going to complete three years next month and a number of fans have been looking forward to its successor for very long time. Now, a concept video of the iPhone SE successor has surfaced online. This new model is known as the iPhone SE 2 and the new video tells us a lot about the smartphone. The concept video was first posted by ConceptiPhone and it shows the iPhone SE 2 reimagined for modern times without compromising on its form factor. The new concept video shows a device that is small and compact with edge-to-edge display that has a notch top to house the Face ID camera. Also, the concept render imagines a glass back panel. Therefore, there are huge chances that the iPhone SE 2 will come with support for wireless charging. Furthermore, a single rear camera with a bump can be seen in the video which resembles the current iPhones and the iPad Pro. 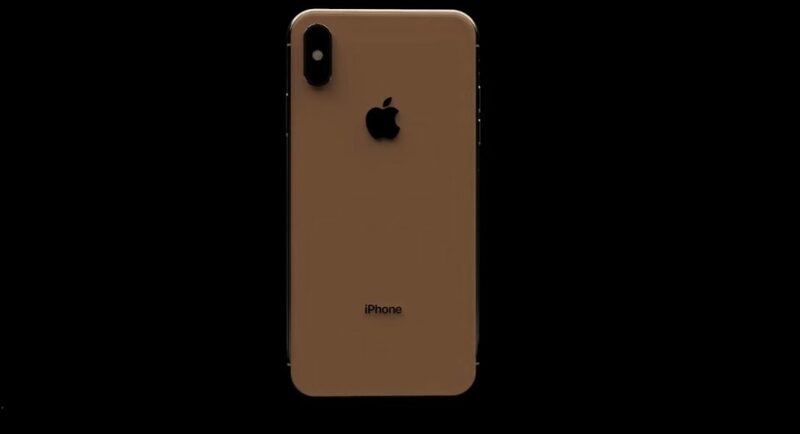 The concept render video has been made by Gunho Lee and it shows that the iPhone SE 2 will come in multiple colour options, namely gold, red, silver and blue. A previous render of the iPhone SE 2 had surfaced online in the form of a screen protector. Last year, there were various speculations that suggested iPhone SE 2’s launch during Apple’s September event along with the iPhone XS, but as we all know, that did not happen. To recall, the iPhone SE sports a 4-inch 640×1,136 display with an aspect ratio of 16:9. It comes with 2GB RAM that is clubbed with 16GB, 32GB, 64GB or 128GB onboard storage. The iPhone SE houses a single rear camera of 12MP and a single front camera of 1.2MP meant for taking selfies. Connectivity options of the device includes Wi-Fi, Bluetooth 4.2, GPS, NFC and USB 2.0. Sensors onboard include fingerprint scanner, gyro sensor, accelerometer, proximity sensor and compass. The iPhone SE houses a 1,624mAh non-removable battery and comes in four colour options including space gray, silver, gold and rose gold.